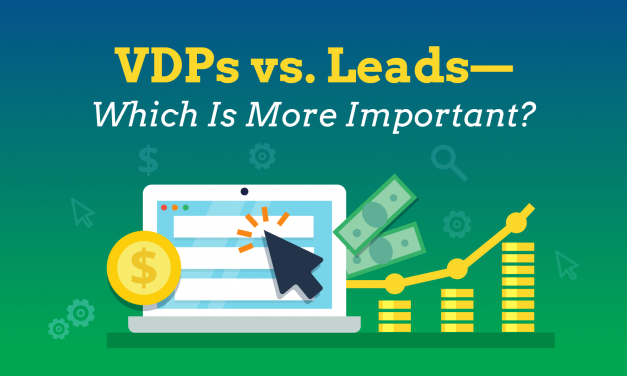 Since most customers are doing the majority of their research online before buying a car, there’s been a lot of emphasis placed on VDP KPIs, like VDP views and time spent on VDP, which has left us asking, “But what about the leads?” And we weren’t the only ones! So we tackle that question head on in our new post. We all know that the negative stereotypes about car salespeople are the worst. They build a wall between your sales team and your customers and that wall is hard to climb over. But if you can manage to create a human-to-human connection, it is possible. 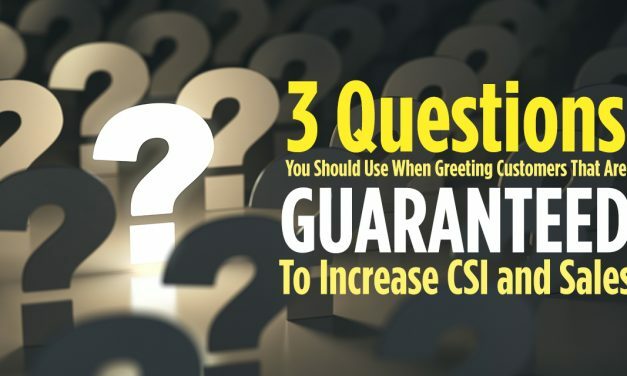 It just takes a little interest on the part of your sales people and a few key questions. Finally! 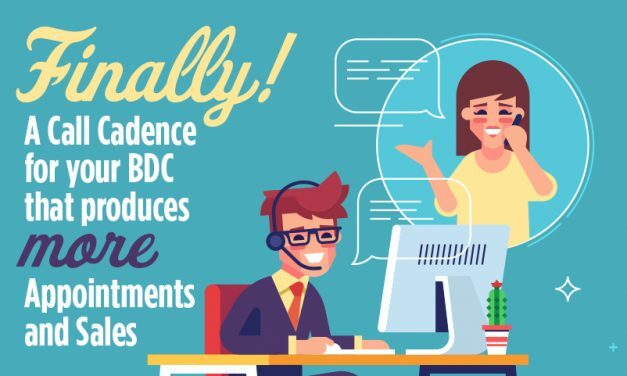 A Call Cadence For Your BDC That Produces More Appointments And Sales. Check any BDC and you’ll find that not enough calls are being made to each prospect and that leads are not being reached fast enough. We know that leads drop in quality rapidly after being created, so you need a system for following up with leads fast and often. We’ve got the answer in our new post. Check it out now! There are a lot of metrics that come into play when you’re evaluating the effectiveness of your BDC. 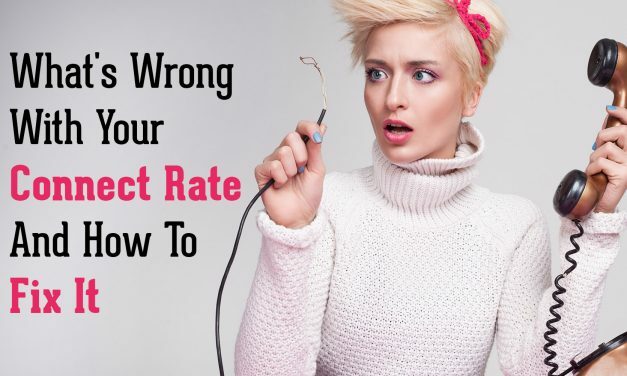 One of the most important that rarely gets the attention it needs is Connect Rate. That’s partially because the definition of Connect Rate varies depending on who you ask and also because many BDCs are not generating enough activity to achieve an acceptable benchmark. In our new post, we dig into this important metric and show you what you can do to get your team where they need to be. 2017 was the first year since the financial crisis that saw a decline in sales in the auto industry, coming in well below 2016’s record year. But slowing sales in the industry doesn’t have to be scary. 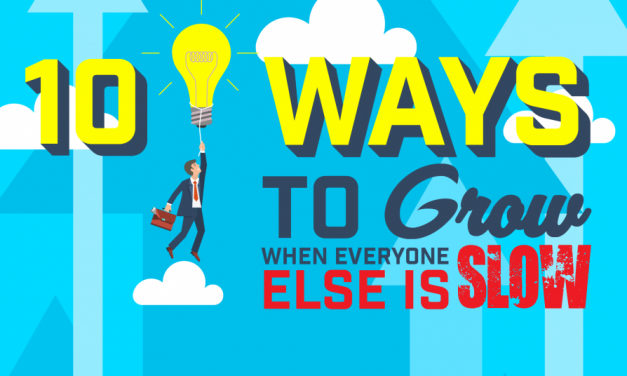 You just need a clear plan for how you can remain profitable in slow times.